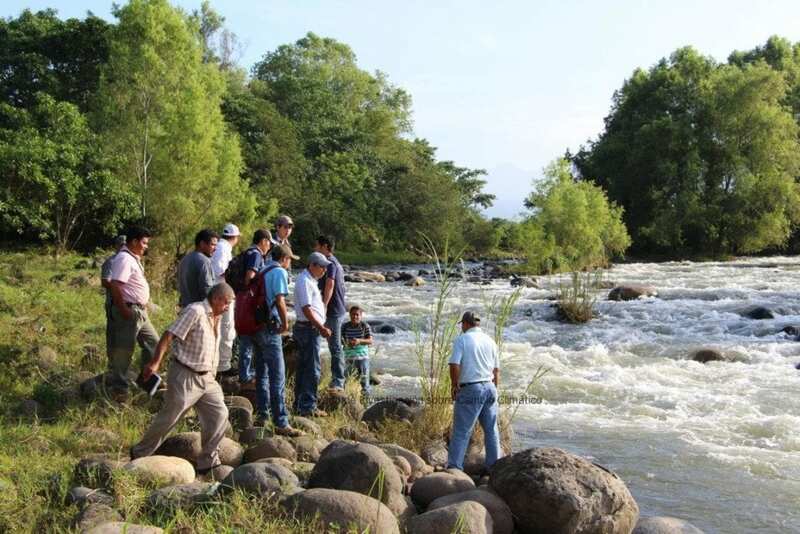 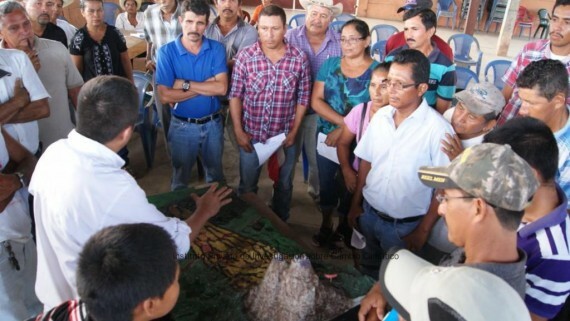 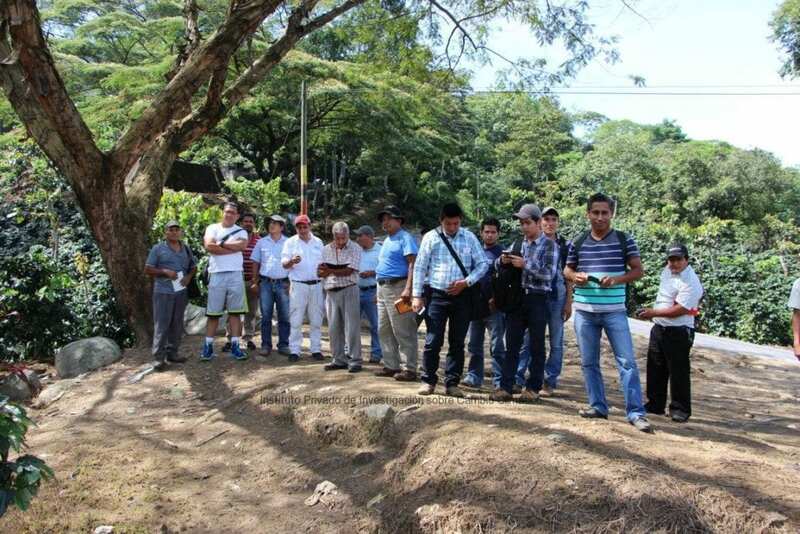 Community leaders from Tecun Uman, San Marcos, participated in a fieldtrip last Friday; they visited different interest-points in the Cabuz sub watershed. 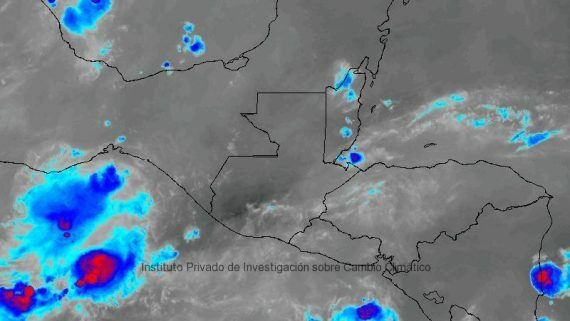 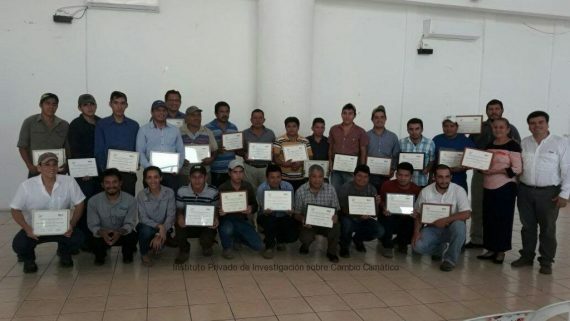 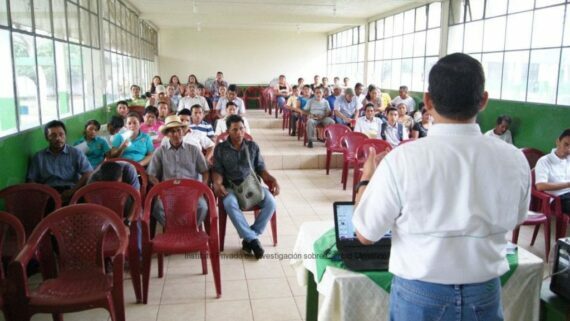 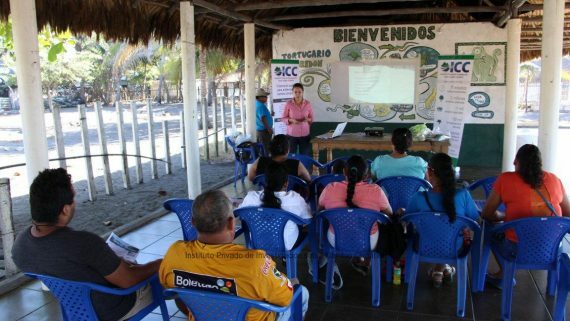 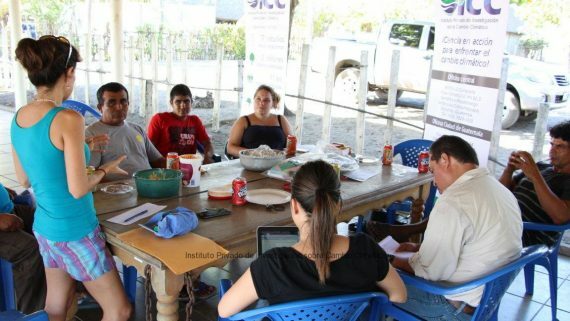 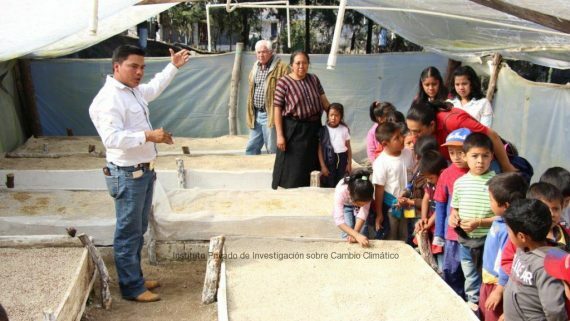 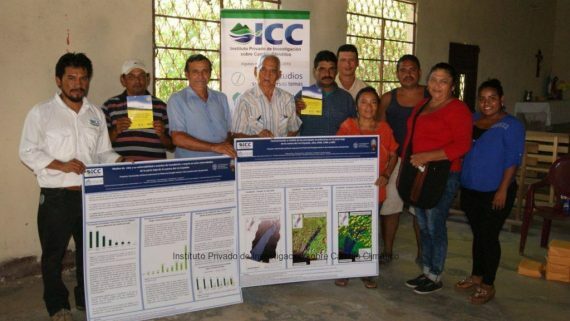 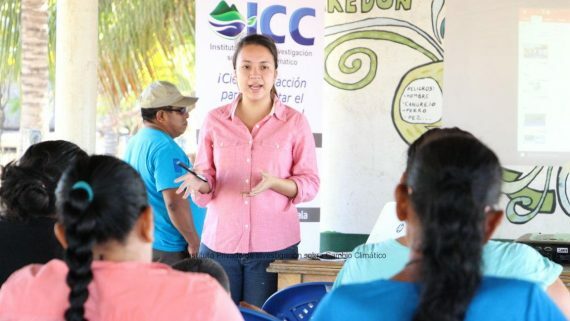 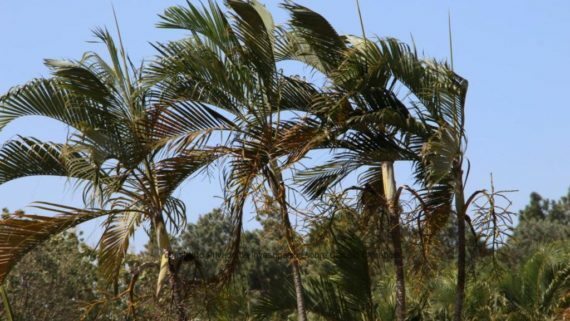 The fieldtrip is part of the “Community Adaptation to Climate Change” training, which is developed thanks to the alliance between the Association of Independent Banana Producers APIB and the Private Institute for Climate Change Research ICC. 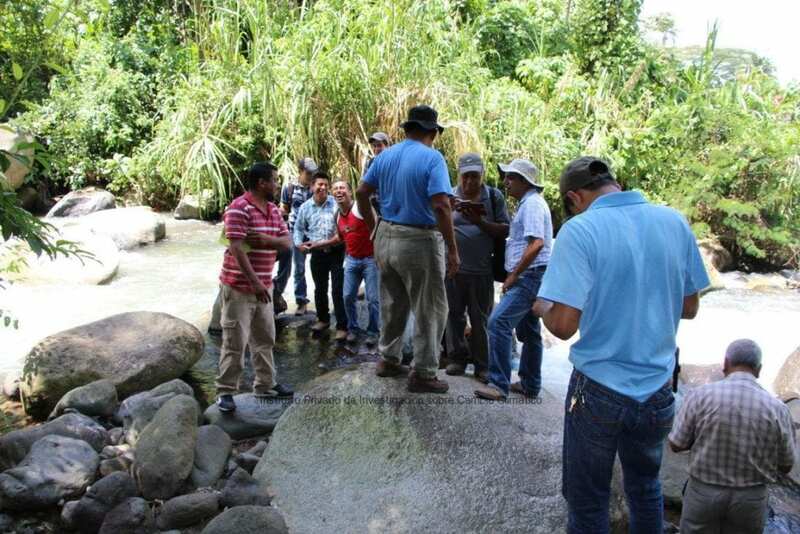 During the trip, participants were able to see the different uses that the watershed has, from the high to the low areas. 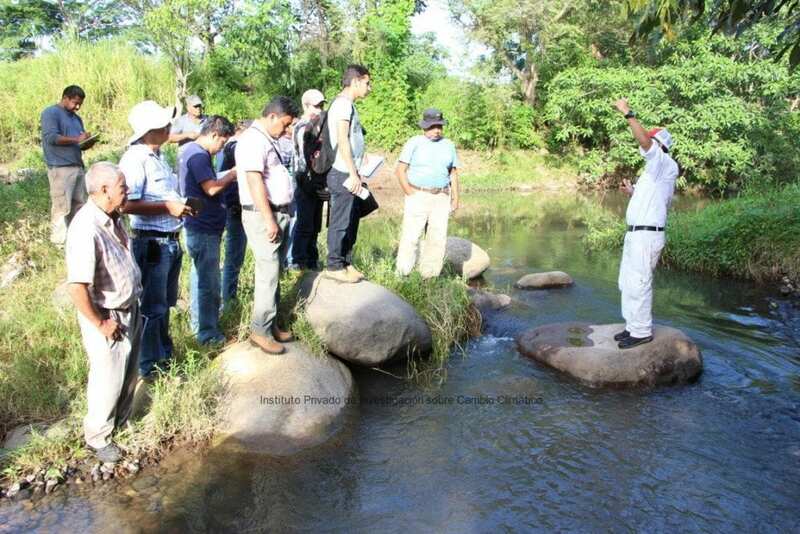 Also, the visit allowed them to formulate ideas for an integrated watershed management. 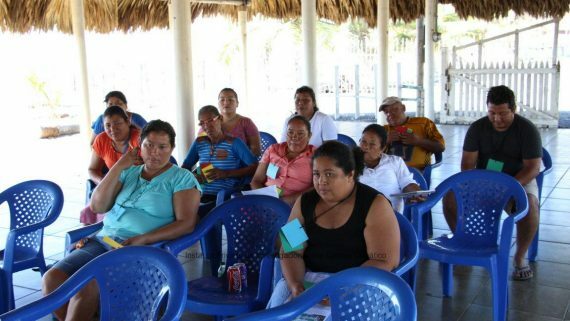 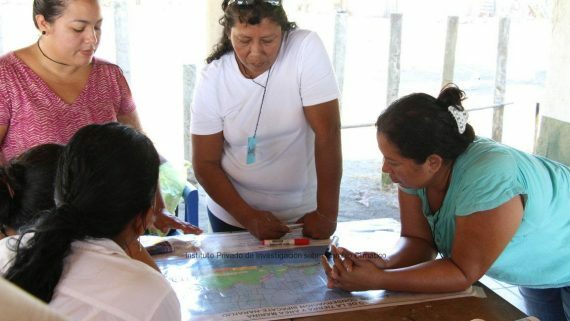 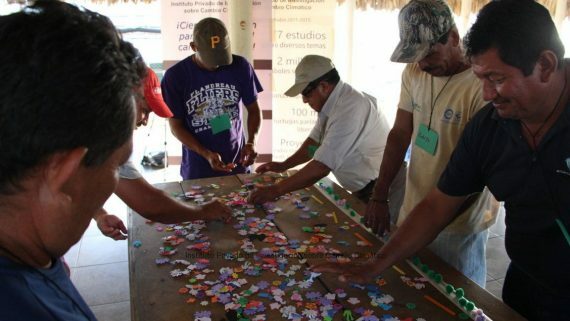 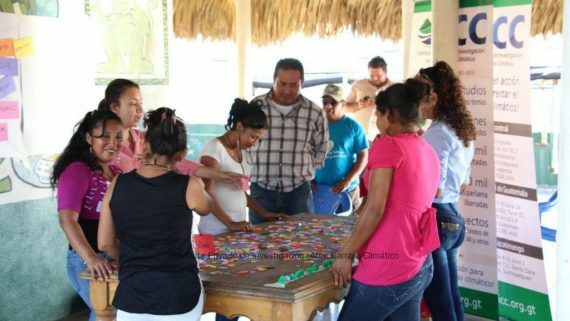 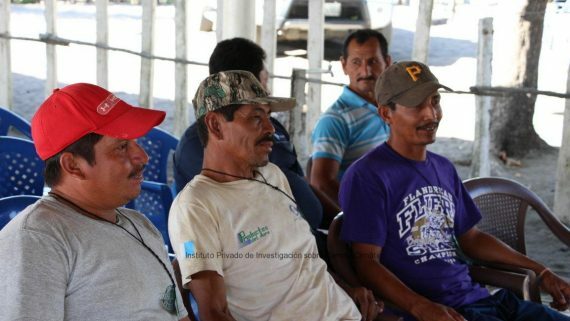 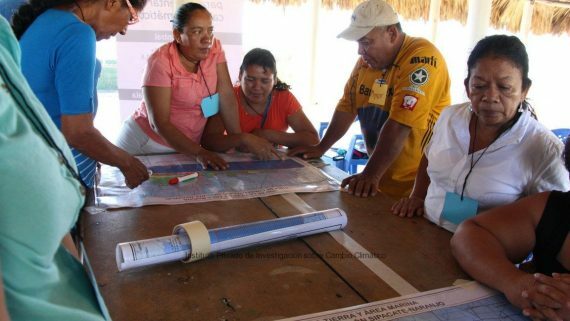 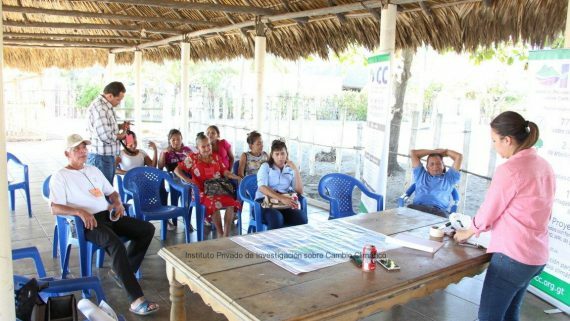 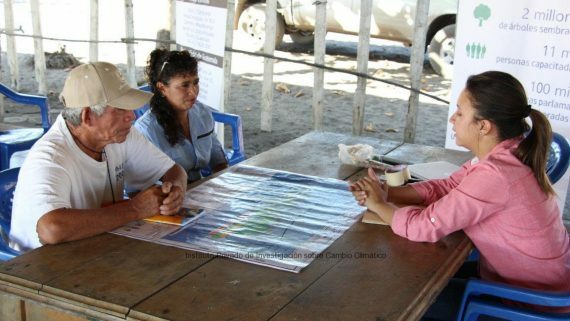 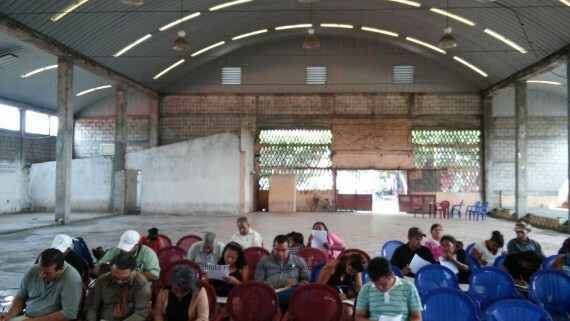 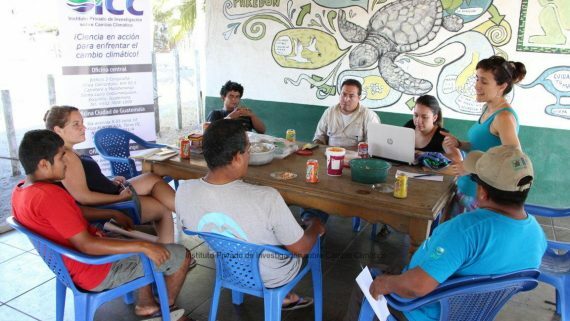 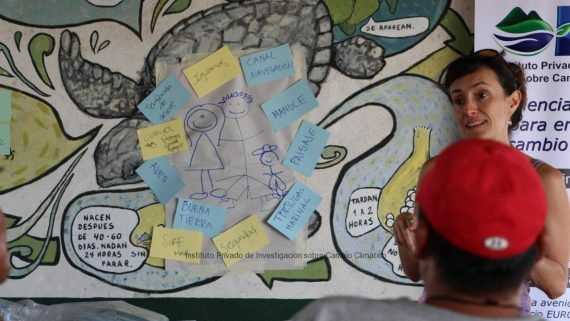 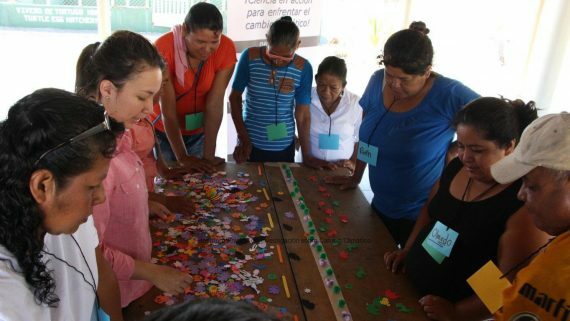 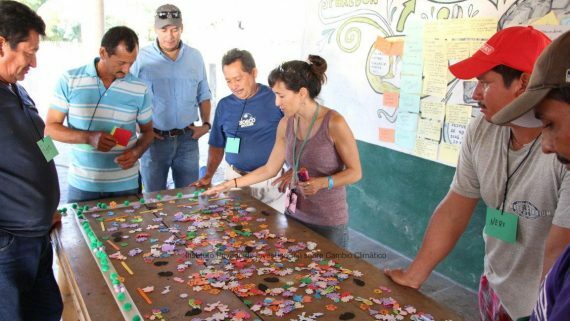 “We are already implementing what we have learned in the training” said Artemio Orozco, community leader from Ocos, and who is currently taking the training.